Packing fails can happen to the most experienced of travellers. Many of us have been unpacking our holiday suitcases to find an unexpected scene of shampoo or sun cream smeared across our luggage. 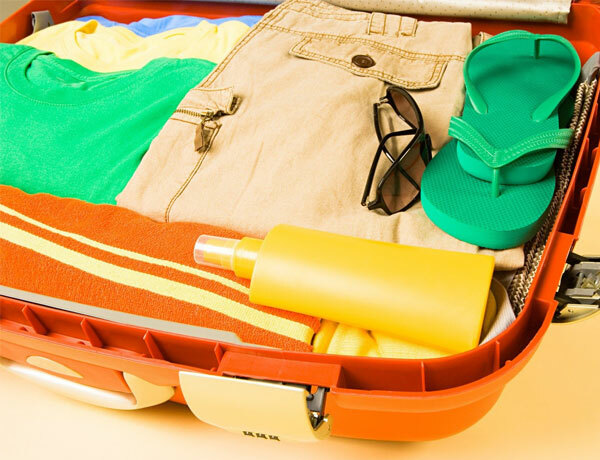 Take a look below at our in-house top travel tips to help you have a perfectly packed holiday. Remember The Key – Padlocking your luggage is often a great idea and gives you peace of mind that your luggage will stay secure throughout your journey. However, forgetting the key to your luggage will leave you frustrated and having to find a way of having the lock cut from your possessions. Beer Bottles – Take care when packing beer bottles and cans within your luggage, the pressure of the flight can release the bottle caps and split cans (this has also been known to happen during car journeys where the luggage has been handled heavily). Opening your suitcase to be greeted with the smell of beer is not overly pleasant neither is finding your clothes and books bathed in beer. We recommend if you do chose to pack a tipple or two make sure they are packed in sealable freezer bags to reduce the amount of spillage. Toiletries and Beauty Products – To avoid leakage of liquid items it is best to pack them in a sealable bag and in a separate compartment within your luggage, It’s surprising how many toiletry items can stain clothing! Perfume – Pack your perfume with your toiletries as perfume bottles have a tendency of breaking and leaking during flights. The only upside to leaked perfume is your clothes and bag will smell great for the entire holiday and possibly longer. 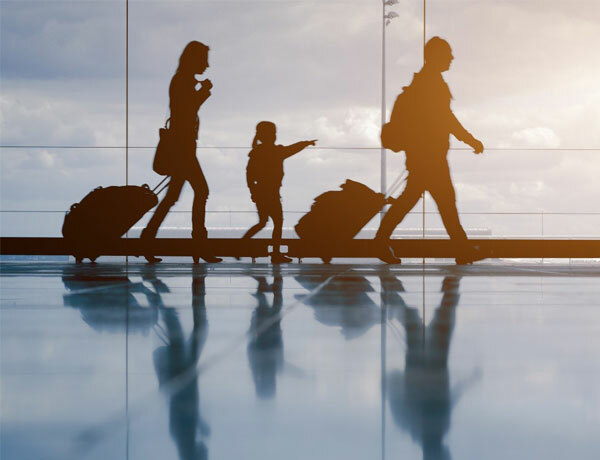 Suitcase – Always check the structural integrity of your luggage – there is nothing worse than lost luggage due the suitcase breaking open or the handle falling off during the loading process (yes that actually happened to a Questor Insurance employee). Sharp Items – Take care when packing sharp items, they can damage clothing and other items within your luggage. Vitamins and Medication – Always pack your vitamins and medication with as much documentation as possible and with all your other medical supplies. Packing tablets in clever space saving locations such as in your shoes or in your glasses case may end up alerting authorities of suspicious items within your luggage. Souvenirs- Finally if you’re planning to bring back a few souvenirs make sure you leave room in your luggage before jetting off!